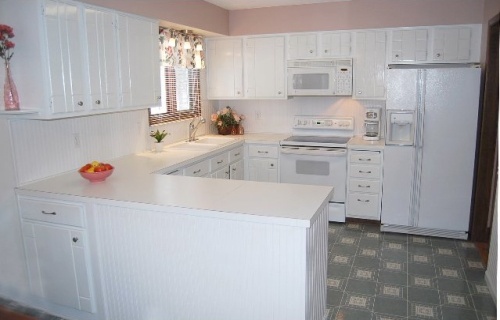 This charming single-family house is located at 7223 Imperial Avenue South in Cottage Grove, Minnesota. This one-story home was constructed in 1976. It has 4 bedrooms, 2 bathrooms, and 2,368-square-feet of space. 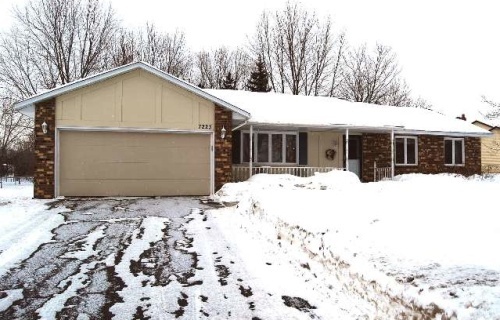 This spacious rambler features a finished basement with a large family room, den and plenty of storage space. Many new updates throughout! 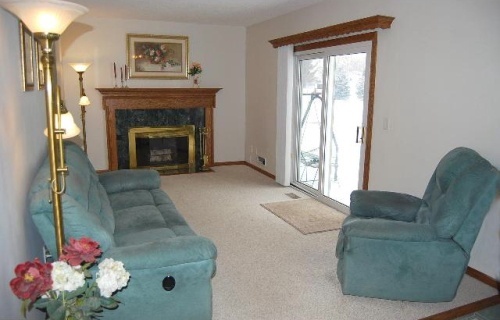 Found in a fantastic location in Cottage Grove, this house could be yours for $189,900!